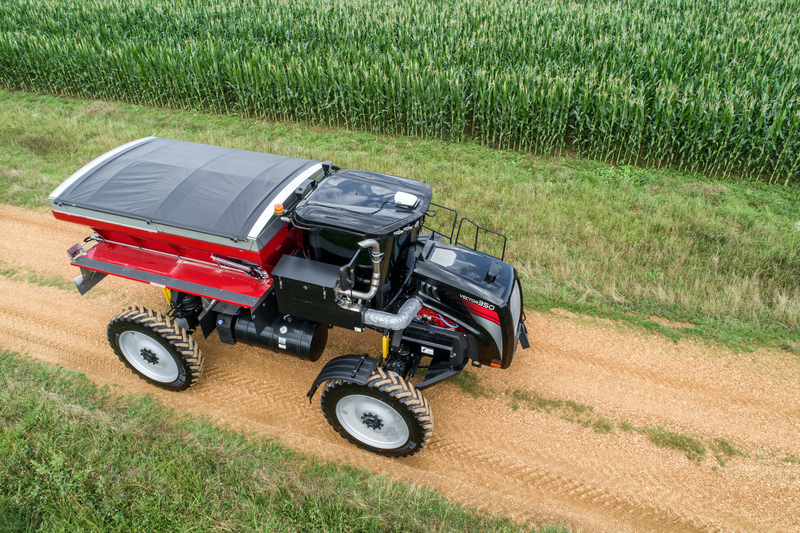 Introducing the new Vector 350: the most productive applicator available. 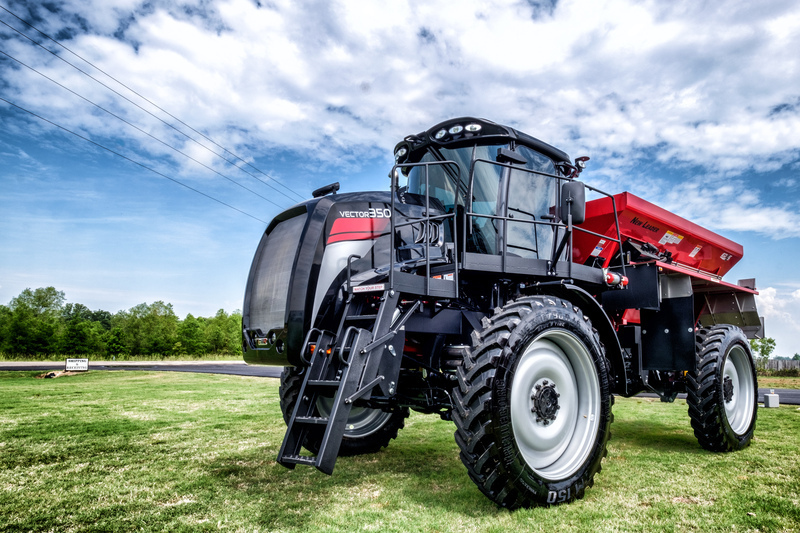 The straight-forward design focuses on what matters most - the highest grade components for top-tier peformance you can count on. 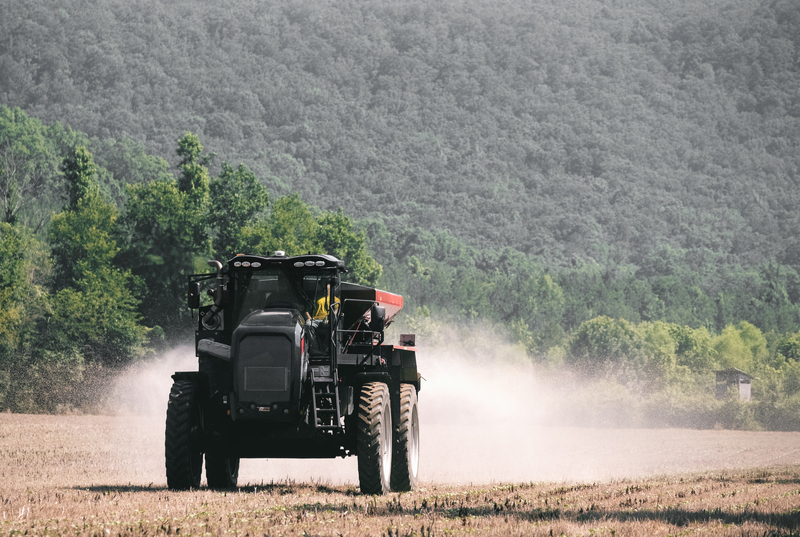 The highly efficicent Vector 350 is designed for use during pre-plant and post-plant season, maximizing your return on investment all year long. 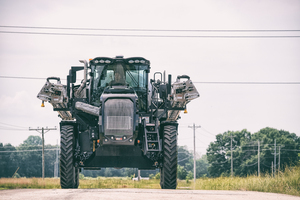 Best-in-class road speed to maximize acres covered per day and minimize drive time between fields. 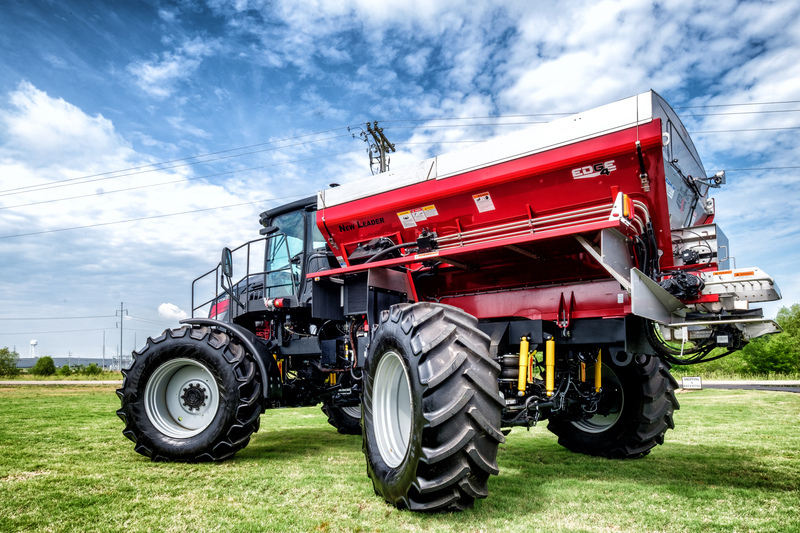 Highest capacity row crop spreader in the industry, so you can spend less time loading and more time covering ground. 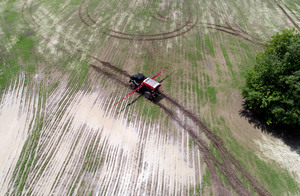 True 4x4 capabilities so you can access the field sooner with minimal soil disturbance. 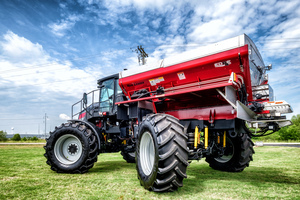 Ability to use a variety of floatation and crow crop tires, allowing you to generate revenue all season long. 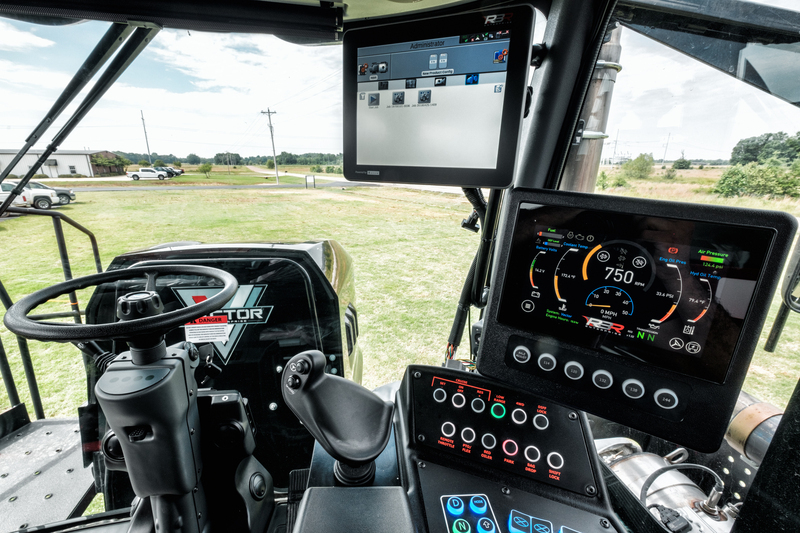 The cab is designed specifically for application equipment to create an environment for maximum focus and efficiency. 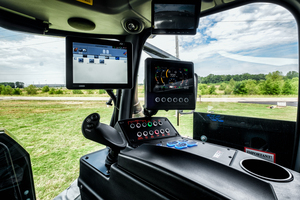 Controls and information are easily accessible and intuitive, providing all the information necessary to assist the operator in safe and effective machine operation. 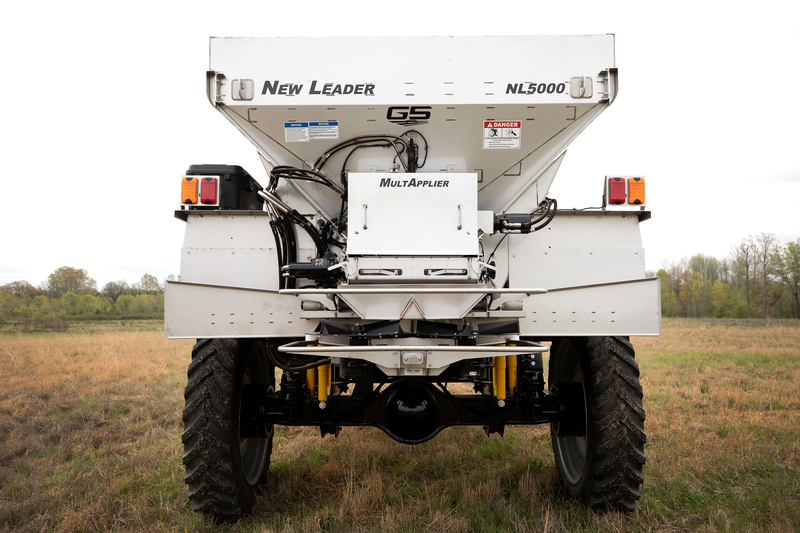 Our mechanical drive system allows for higher road speeds to maximize acres covered per day and minimize non-revenue generating drive time. 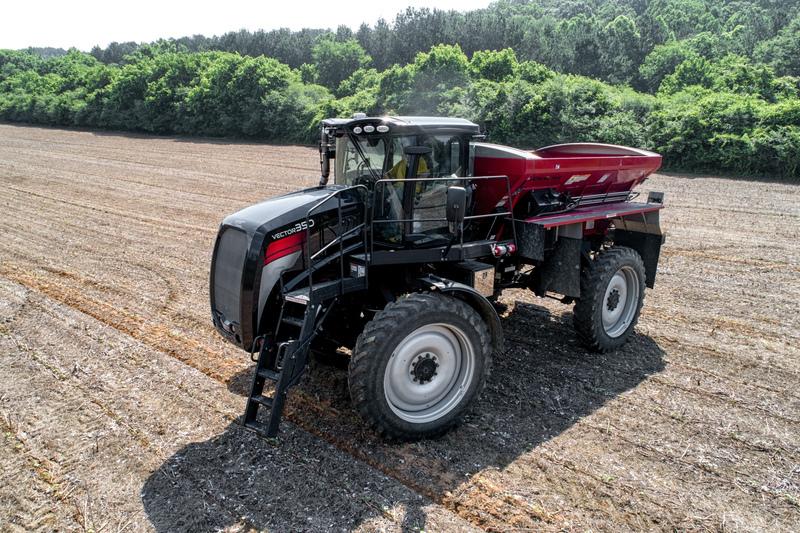 With the capability to swap between a variety of row crop and flotation tires, the Vector offers the versatility of a pre and post plant machine, generating revenue all season long. 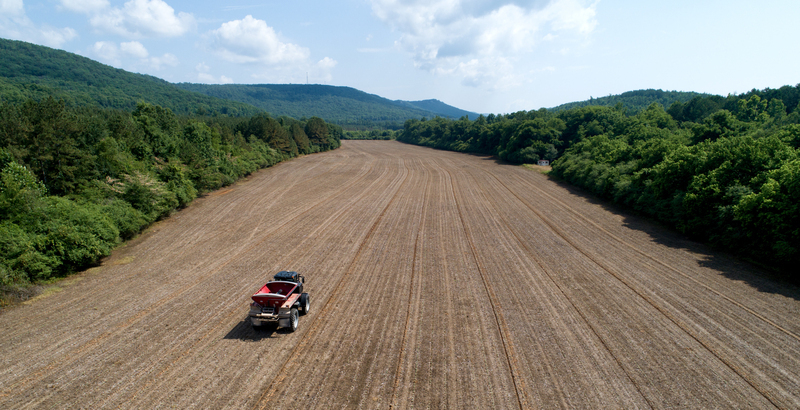 With the ability to select between 2x4 and 4x4, you can have the confidence that your machine will perform in the most adverse field conditions.